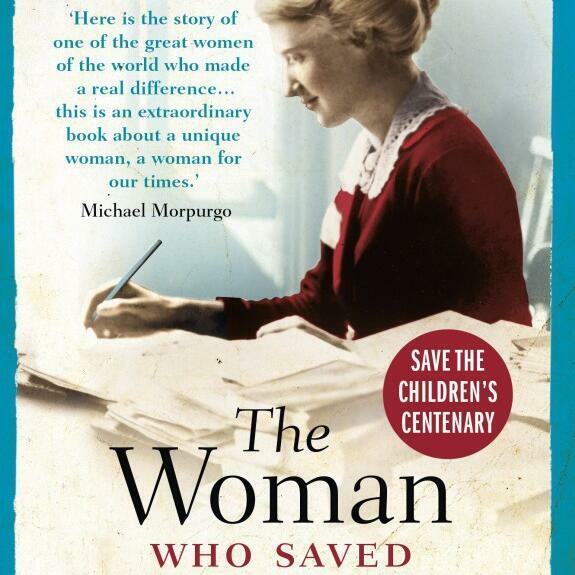 In this week’s books podcast Sam is talking to Clare Mulley about The Woman Who Saved The Children, her biography of Eglantyne Jebb reissued to coincide with next week’s centenary of Save The Children, the charity that Jebb founded. Eglantyne was a fascinating and deeply unconventional figure — a nice young gel from the Shropshire squirearchy who refused to fit into the social, sexual or professional pigeonholes her background seemed to destine her for. Instead she found herself investigating war crimes in Macedonia, campaigning against the postwar economic blockade of Germany, revolutionising charity fundraising, clashing with the law and pioneering the concepts that would go on to become the Declaration of the Rights of the Child. Spectator Books is a series of literary interviews and discussions on the latest releases in the world of publishing, from poetry through to physics. Presented by Sam Leith, The Spectator's Literary Editor. Hear past episodes of Spectator Books here.